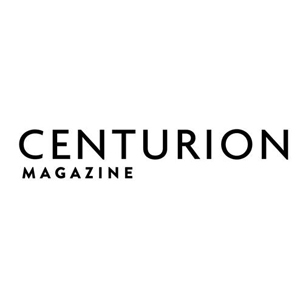 Quarterly lifestyle magazine exclusively for holders of the world’s most exclusive card: Centurion from American Express. A lifestyle guide for the great consumer of luxury. It contains articles on fashion, travel, culture and the most select properties in the world. It has highly trained readers all over the world. Your publications can be planned by country or region. Undoubtedly, it’s the only media that achieves the perfect balance between reaching the A + target and assertive investment.